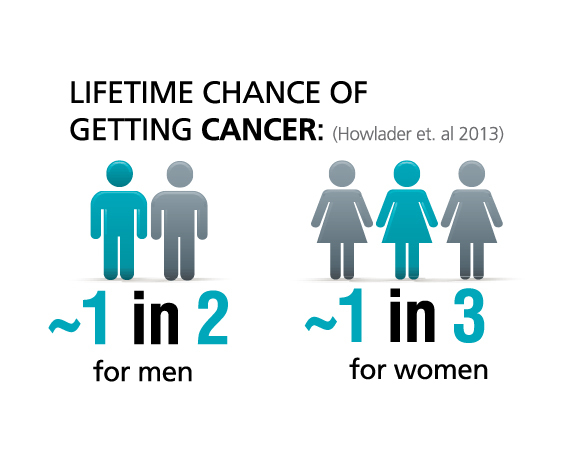 Men have nearly a 1 in 2 chance of developing cancer in their lifetime. 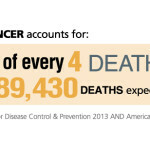 For women, the risk is around 1 in 3. Silver BookMen have nearly a 1 in 2 chance of developing cancer in their lifetime. For women, the risk is around 1 in 3.